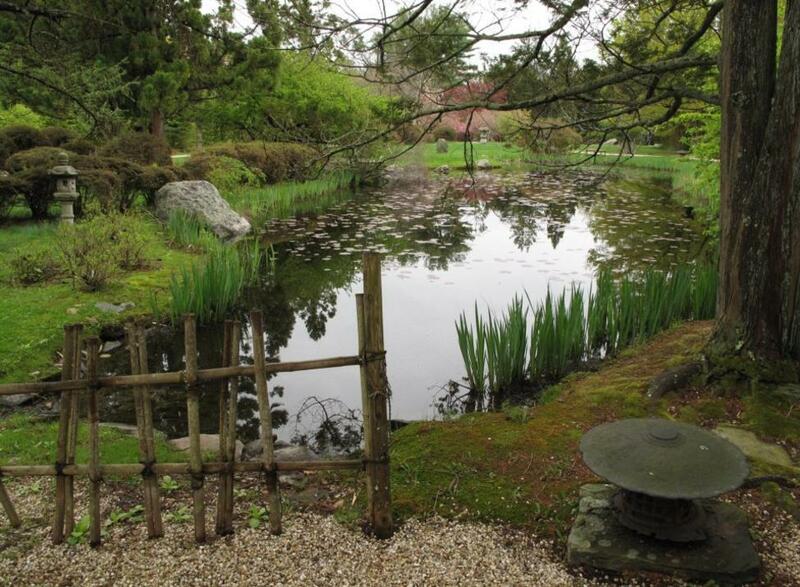 Eastern and Western exhibits, a 3.5-acre Japanese garden, gift shop. School and group tours Apr.-Nov. Wed.-Sat. 12-4pm.